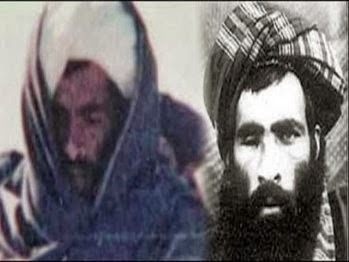 Chagatai Khan: Memory Loss & Office of The Taliban. 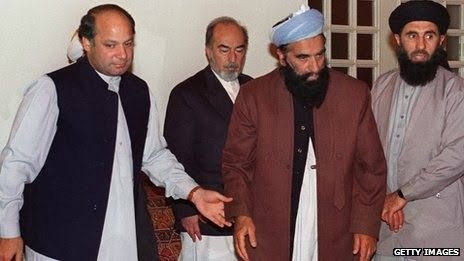 Memory Loss & Office of The Taliban. 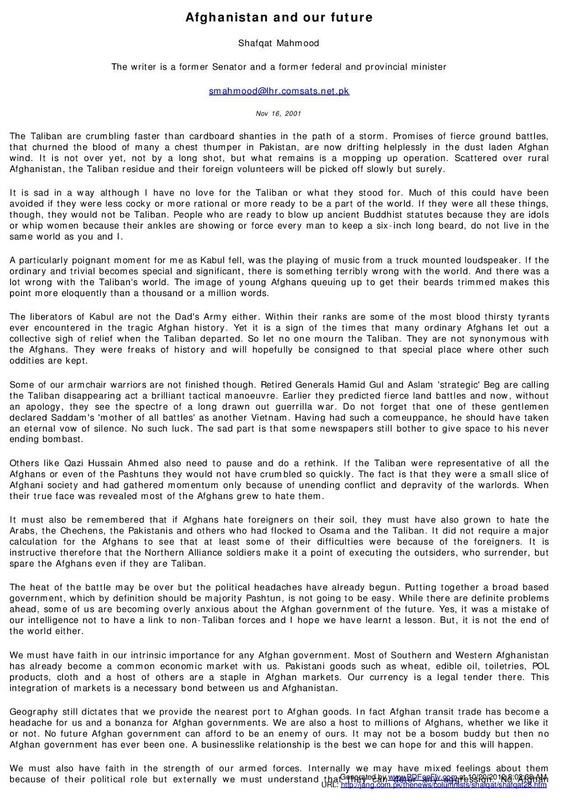 Mr. Shafqat Mahmood way back in 2001 wrote this on Afghanistan and Taliban Militants. 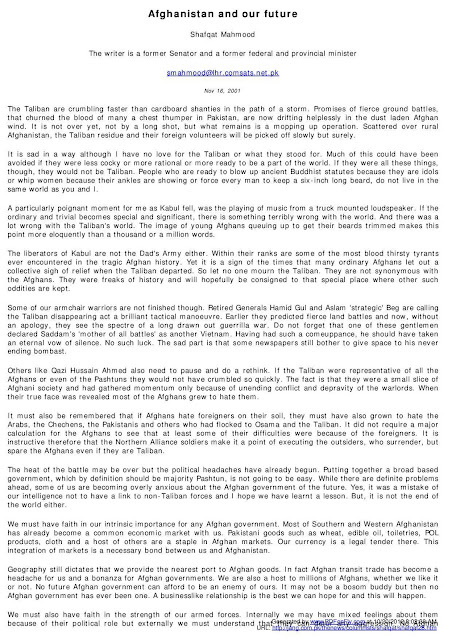 Nov 16, 2001: Afghanistan and our future by Shafqat Mahmood : The Taliban are crumbling faster than cardboard shanties in the path of a storm. Promises of fierce ground battles, that churned the blood of many a chest thumper in Pakistan, are now drifting helplessly in the dust laden Afghan wind. It is not over yet, not by a long shot, but what remains is a mopping up operation. Scattered over rural Afghanistan, the Taliban residue and their foreign volunteers will be picked off slowly but surely. It is sad in a way although I have no love for the Taliban or what they stood for. Much of this could have been avoided if they were less cocky or more rational or more ready to be a part of the world. If they were all these things, though, they would not be Taliban. People who are ready to blow up ancient Buddhist statutes because they are idols or whip women because their ankles are showing or force every man to keep a six-inch long beard, do not live in the same world as you and I. A particularly poignant moment for me as Kabul fell, was the playing of music from a truck mounted loudspeaker. If the ordinary and trivial becomes special and significant, there is something terribly wrong with the world. And there was a lot wrong with the Taliban's world. The image of young Afghans queuing up to get their beards trimmed makes this point more eloquently than a thousand or a million words. The liberators of Kabul are not the Dad's Army either. Within their ranks are some of the most blood thirsty tyrants ever encountered in the tragic Afghan history. Yet it is a sign of the times that many ordinary Afghans let out a collective sigh of relief when the Taliban departed. So let no one mourn the Taliban. They are not synonymous with the Afghans. They were freaks of history and will hopefully be consigned to that special place where other such oddities are kept. Some of our armchair warriors are not finished though. Retired Generals Hamid Gul and Aslam 'strategic' Beg are calling the Taliban disappearing act a brilliant tactical manoeuvre. Earlier they predicted fierce land battles and now, without an apology, they see the spectre of a long drawn out guerrilla war. Do not forget that one of these gentlemen declared Saddam's 'mother of all battles' as another Vietnam. Having had such a comeuppance, he should have taken an eternal vow of silence. No such luck. The sad part is that some newspapers still bother to give space to his never ending bombast. Others like Qazi Hussain Ahmed also need to pause and do a rethink. If the Taliban were representative of all the Afghans or even of the Pashtuns they would not have crumbled so quickly. The fact is that they were a small slice of Afghani society and had gathered momentum only because of unending conflict and depravity of the warlords. When their true face was revealed most of the Afghans grew to hate them. It must also be remembered that if Afghans hate foreigners on their soil, they must have also grown to hate the Arabs, the Chechens, the Pakistanis and others who had flocked to Osama and the Taliban. It did not require a major calculation for the Afghans to see that at least some of their difficulties were because of the foreigners. It is instructive therefore that the Northern Alliance soldiers make it a point of executing the outsiders, who surrender, but spare the Afghans even if they are Taliban. The heat of the battle may be over but the political headaches have already begun. Putting together a broad based government, which by definition should be majority Pashtun, is not going to be easy. While there are definite problems ahead, some of us are becoming overly anxious about the Afghan government of the future. Yes, it was a mistake of our intelligence not to have a link to non-Taliban forces and I hope we have learnt a lesson. But, it is not the end of the world either. We must have faith in our intrinsic importance for any Afghan government. Most of Southern and Western Afghanistan has already become a common economic market with us. Pakistani goods such as wheat, edible oil, toiletries, POL products, cloth and a host of others are a staple in Afghan markets. Our currency is a legal tender there. This integration of markets is a necessary bond between us and Afghanistan. Geography still dictates that we provide the nearest port to Afghan goods. In fact Afghan transit trade has become a headache for us and a bonanza for Afghan governments. We are also a host to millions of Afghans, whether we like it or not. No future Afghan government can afford to be an enemy of ours. It may not be a bosom buddy but then no Afghan government has ever been one. A businesslike relationship is the best we can hope for and this will happen. We must also have faith in the strength of our armed forces. Internally we may have mixed feelings about them because of their political role but externally we must understand that they can deter any aggression. No Afghan government will risk a conflict with us because they know our strength. So, while there may be a rocky road ahead in the near term, the long-term prospect of coexistence with future Afghan governments is not bad. There is also an apprehension among some people that our love affair with the Americans is about to end. The logic is that after the collapse of the Taliban, we are no longer required. Some even think that we are going to be the next target of American aggression. This is all nonsense. I have no brief for the Americans, and certainly no information, yet is not difficult to see what lies ahead. States come together because of shared interests. I do not see American interest in this region diminishing. Therefore, their interest in us and ours in them will remain. The simple fact is that the American are here to stay. 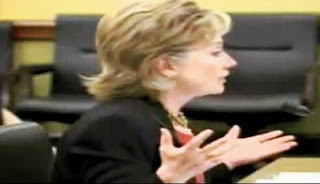 They have not gone to all this trouble just to defeat the ragtag Taliban or even to root out Osama. These are valid targets but there is also a long-term strategic/economic objective. Central Asia has the largest untapped reservoir of oil and gas in the world. The best way to transport this to European and American markets is through Afghanistan and Pakistan. To do this, American companies have been trying to build a pipeline for many years now. After Afghanistan has been pacified, this will become a major priority. I do not believe that Americans would have bases either in Pakistan or Afghanistan but they will have some presence in Central Asia. More importantly because of economic and strategic reasons, they will stay engaged with this part of the world. This engagement dictates that they will continue to want a friendly Pakistan. 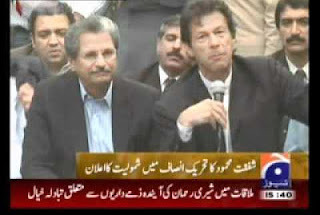 They will also want Pakistan to remain stable and this can only happen if we are economically viable. Therefore, American assistance, and help with the international financial institutions, will remain. When President Bush and Colin Powell and even Tony Blair say that we are here for the long haul, they mean it. They will remain with us not because they love us, but because their economic and strategic interest demands it. Of course, this engagement would have other repercussions; some good, some bad. If the balance has to be towards the good, we will have to play our cards right.